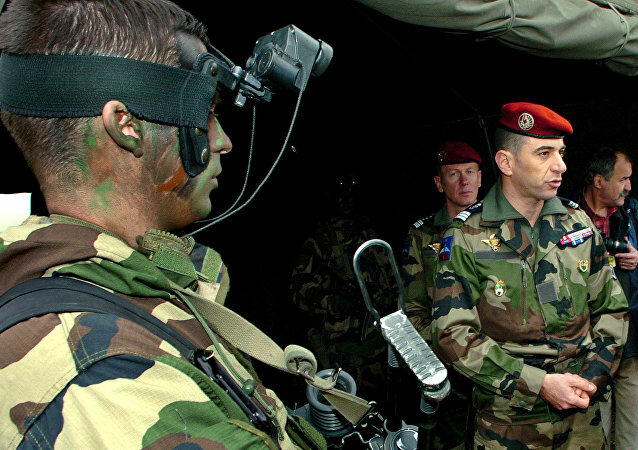 Shortly after a delegation of Syrian Kurdish militia was received by the Elysee, Turkish media released detailed information about alleged French Special Forces positions in northern Syria. The move prompted Paris to ask whether the revelations endangered French troops fighting Daesh and Ankara to accuse the French of supporting "terrorists." French Special Forces have received the first batch of 25 heavy vehicles, known as PLFS. The machine, based on Renault Sherpa, has been developed in just 13 months. 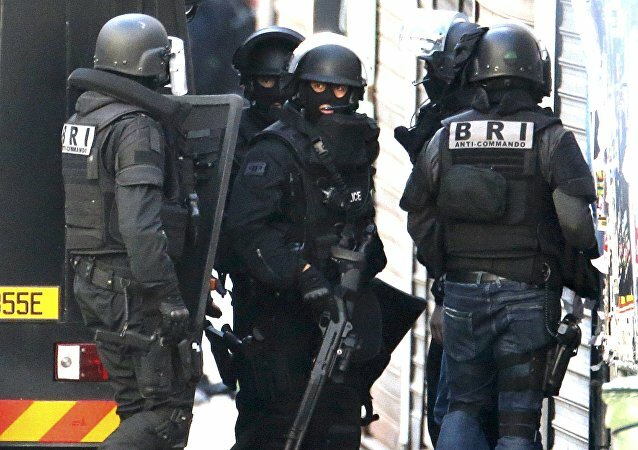 French Prime Minister Manuel Valls said Wednesday that the murder of a police commander in a Paris suburb happened through no fault of the country's special forces. French special forces have been tasked with training the US-backed Syrian Democratic Forces (SDF) and building a military base near Kobani ahead of a major offensive on the Daesh-held city of Manbij, political analyst Idris Nessan, who served as deputy foreign minister of the Kobani Canton, told Sputnik. On Thursday, French defense ministry officials confirmed the deployment of French special forces in northern Syria with the announced purpose of advising Syrian Democratic Forces (SDF) in the recapturing the city of Manbij from Daesh; however Russian military experts told the Russian media what might really be behind the move.